NNPC/Total International Master’s Degree Scholarship 2019-2020 for Nigerians. 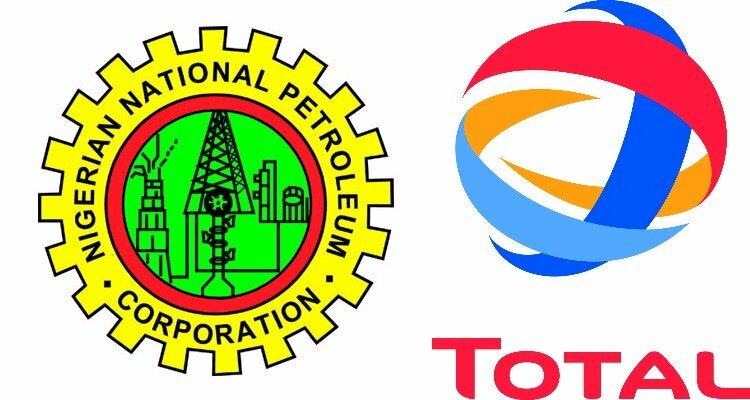 NNPC/Total Masters Scholarship in Nigeria 2019 – NNPC/Total E&P Nigeria is currently inviting applications from interesting young Nigerian scholars for its 2019-2020 international master’s degree scholarship. The deadline for submission of applications is 28th March, 2019. TOTAL, in partnership with NNPC and its corporate partners, selects and sponsors young Nigerian scholars for Masters Degree programs in Arts, Management Sciences, Social Sciences, Engineering and Geosciences (Oil & Gas related) in top universities in France. The award is full board. Suitably qualified candidates are invited to apply for the 2019 NNPC/TOTAL International Scholarship. NNPC / Total Master’s Scholarship Eligibility. French proficiency is not required but can be an advantage. NNPC / Total International Scholarship – Available Schools & Duration. How to Apply for NNPC / Total International Scholarship. Go to the application portal, then complete an online application form by clicking on ‘Apply to job’ at the bottom of the page. Apply Before: March 28, 2019.